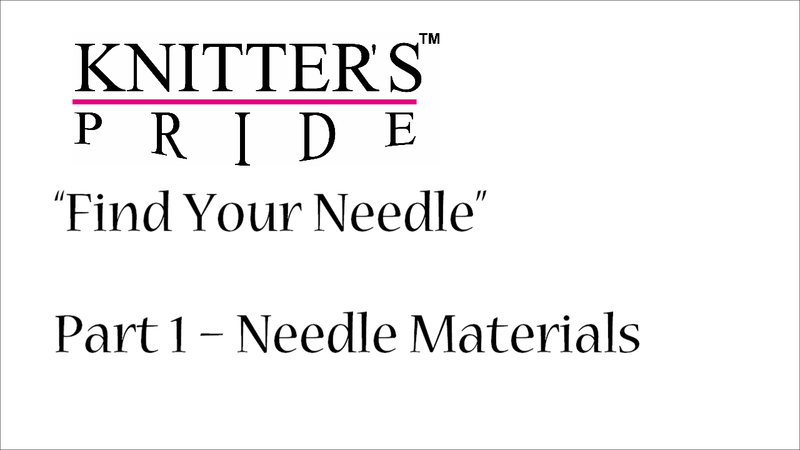 Today we're kicking off a new series here on the Knitter's Pride blog called the Designer Spotlight. 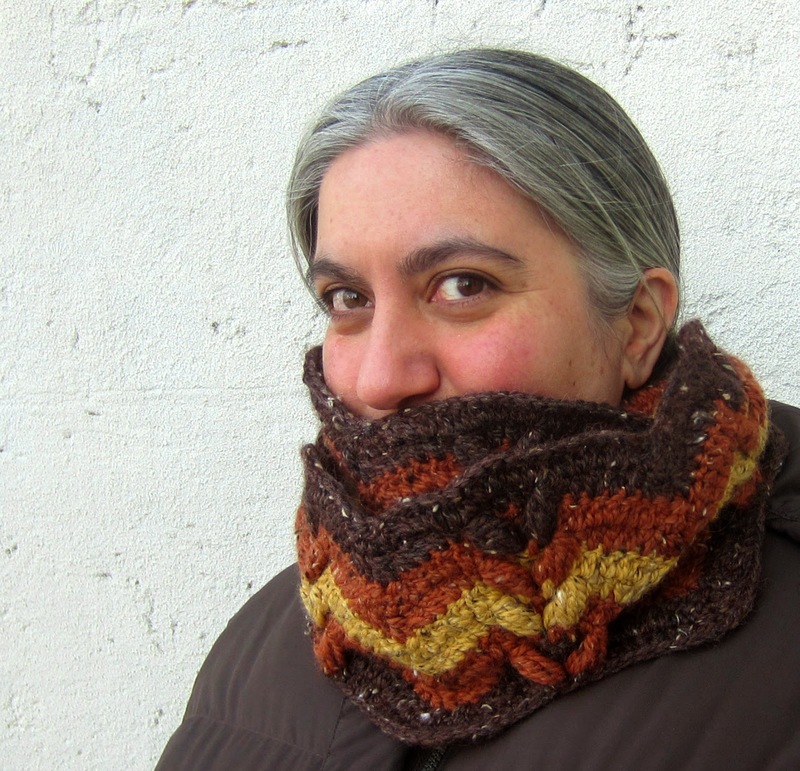 In this series, we'll interview independent knitting and crochet designers, and today we're thrilled to bring you an interview with well-known knitwear designer and technical editor Ruth Garcia-Alcantud (you may also know her as Rock + Purl). Ruth was born in Spain, then lived in the UK for over a decade, and recently moved to sunny California. Her father worked in the fashion industry, and her mother was a computer programmer, so it's no surprise she combined the two to become a hand-knit pattern designer! 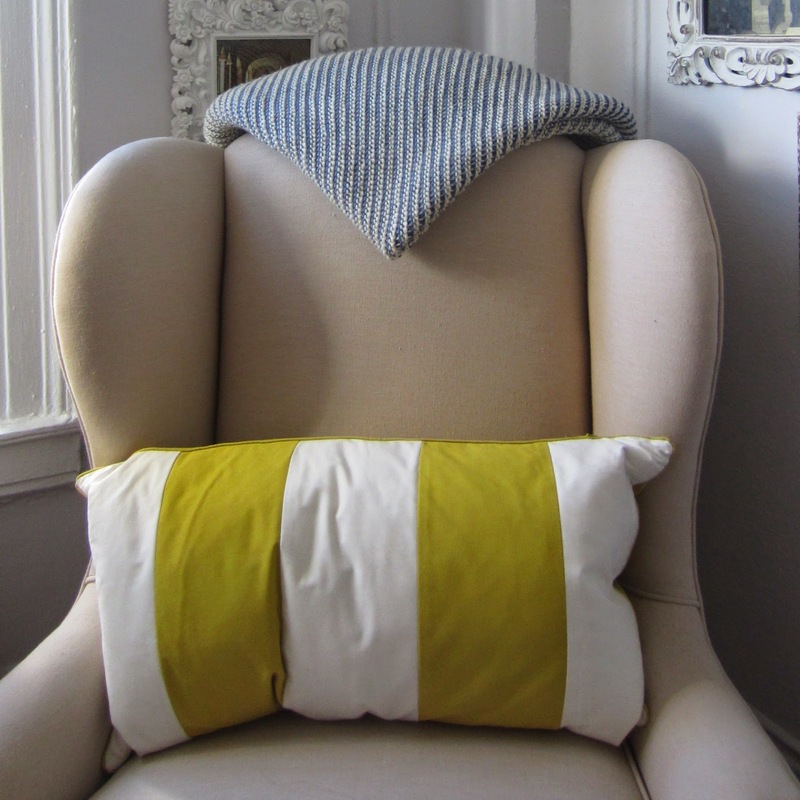 RGA: I started knitting when I was very young - I believe I was 6 or 7 years old. And, actually, I started crocheting first! I also tried ALL the crafts: clay modelling, figurine painting, cross-stitch, sewing... and made tons of clothes for my dolls. Of course when I was a teenager I didn't even touch the needles, but as I was into my mid-20s I started again and now there's no stopping me. I always modified all the patterns I was knitting, mostly because I have really long arms but a short torso, so changing those aspects to fit my figure was key. Making the move from there to my own designs was quite easy and natural. KP: You're also a tech editor, and for those who don't know, can you tell us what a tech editor does? How does it differ from designing? RGA: A technical editor (TE for short) is hired by designers and publishers to check the accuracy of patterns before they are released. We check charts, mathematics, sizing, wording, grammar, spelling, and, if necessary, we also change the style of the pattern to match the rest of the designer's portfolio, or the style sheet of the publisher. All designers should arm themselves with a good TE - for a start, as designers we have "tunnel vision" on our own work and find it hard to find mistakes and errors. A TE is far enough from the piece to be able to pick at it. Also, it provides you with a professional product, which is crucial if you want knitters to pay for your pattern. KP: When you're not knitting (or sleeping) what do you like to do? RGA: I've recently relocated from the south of the UK to the East Bay in California - currently all my spare time is spent investigating new areas, new streets, finding new cafes, restaurants... and yarn shops!!! RGA: I have a very soft spot for 2 particular ones: Chambourcin, which is a very flattering lace hoodie. And Echoes of Winter: I'm very proud of it, the shaping is beautiful and it flatters women of all sizes. 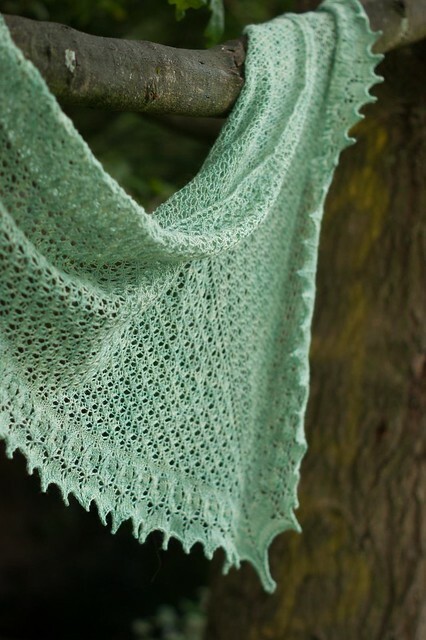 If we are not talking about garments... Lichen Mists and Libelula are my favorite shawls! KP: Do you have any knitting horror stories or mishaps? RGA: Uh... Yes. A very silly one? When I started knitting again in my 20s I made a garment from this pattern. The pattern said to use "Cotton DK and 4mm needles" and I used "bamboo sportweight and US4 needles". YIKES. It was horribly saggy, the gauge was off, and it died a horrible death: I took it apart and frogged it entirely! 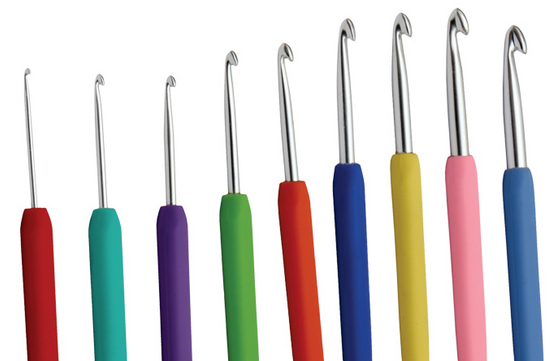 Congratulations to Margo Watkins and Gwenn, you will both be receiving a Waves Crochet hook to try! We'll be in touch to arrange delivery of your prize. 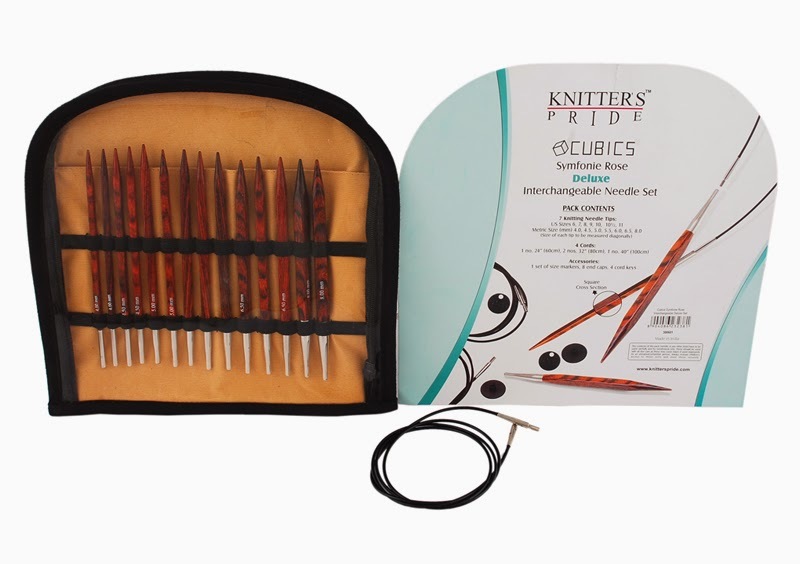 There's still time to enter to win a Symfonie Cubics Deluxe Interchangeable Needle Set! Enter here! Today we have a free crochet blanket pattern from designer Marie Segares, the Underground Crafter. Marie Segares has been hooked on crochet since she learned from her grandmother when she was 9. She conquered her fear of knitting in 2010. In addition to designing, Marie teaches both crochet and knitting in the New York City metro area and at regional fiber events. She is a Professional member of the Crochet Guild of America and a Designer/Teacher member of The Knitting Guild Association. Marie always appreciates visitors to her blog, Underground Crafter, where she shares her crafty adventures, along with interviews, book reviews, and giveaways. I love crocheting baby blankets. They work up quickly (in comparison to adult blankets!) and are usually cherished by new parents and babies alike! When one of my dearest friends was expecting her first child, I knew I had to crochet something special. I decided to use double-ended crochet because it looks great – but different – on both sides. And, to combat the love-hate relationship I develop with all of my crocheted blankets during the last few rows, I decided to crochet this on the bias, increasing towards the center and then decreasing until the end. After you reach the center point, each row is shorter than the one before it! 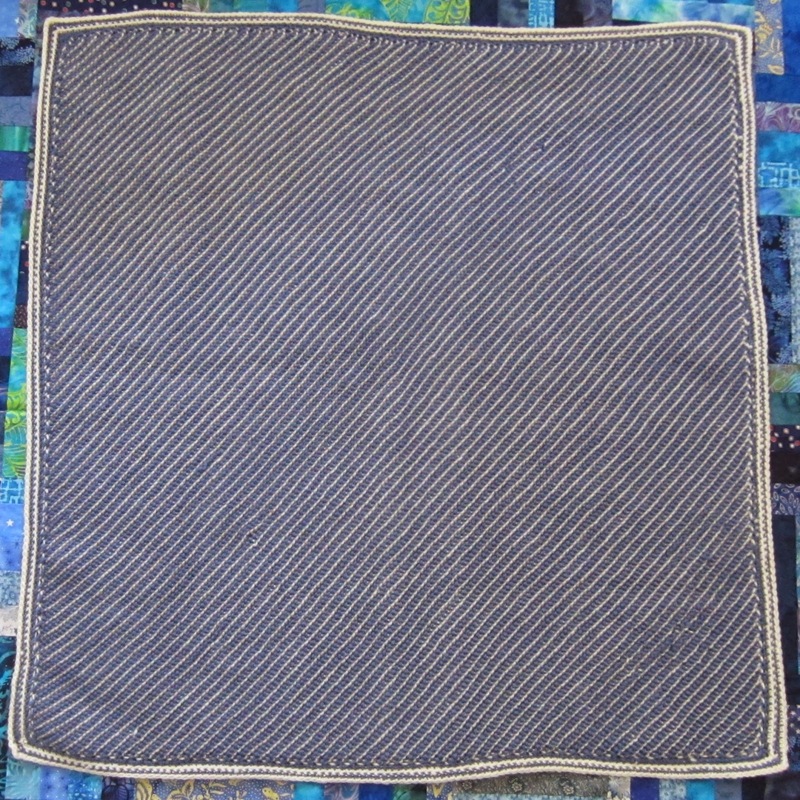 This blanket is very lush and thick, and works equally well as a playmat in the spring or a stroller blanket in the winter. Gauge isn’t critical, and it can be easily resized (though you may need more or less yarn). Choose a flexible double-ended crochet hook, like one created from the Knitter’s Pride Dreamz Interchangeable Tunisian/Afghan Crochet Hook Set or the Knitter’s Pride Bamboo Interchangeable Tunisian/Afghan Crochet Hook Set. If you don’t have two Tunisian hooks in the same size, you can always switch the positions of the hook and end cap at the beginning of each row where you slide loops and turn. Adjustable. 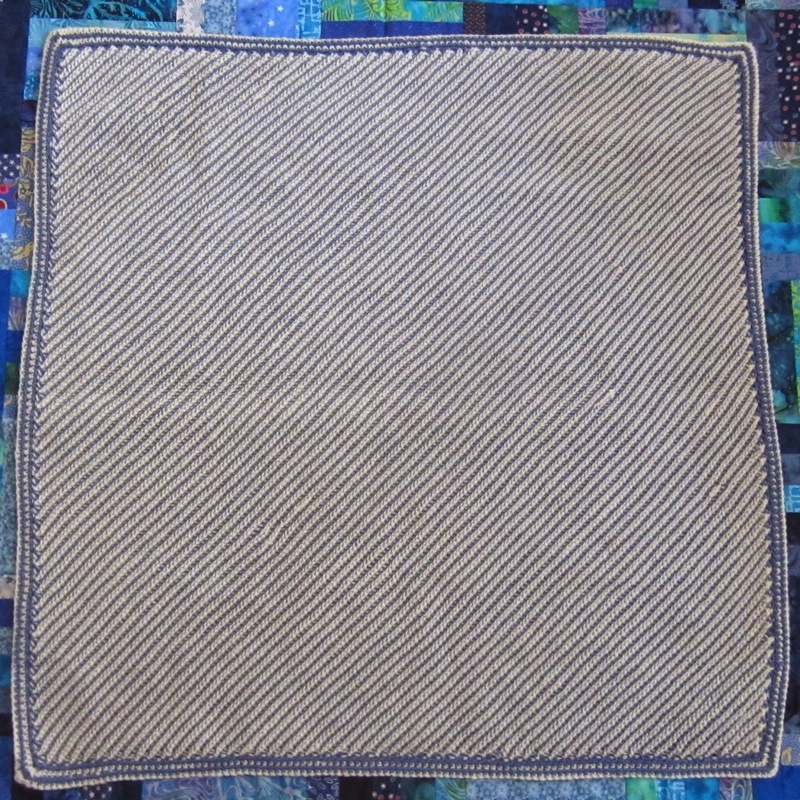 Photographed sample is 36” (91.5 cm) square. • King Cole Merino Blend Aran (100% superwash wool, 1.75 oz/50 g/88 yd/80 m) – 10 skeins each in Denim 778 (CA) and in Aran 776 (CB), or approximately 840-1,000 yd (770-915 m) in each of 2 colors in any medium/worsted weight yarn. • I/9 5.5 mm flexible double-ended crochet hook, or size needed to obtain gauge. 18 sts x 18 rows in Tss = 4” (10 cm). Exact gauge is not critical for this project. Tfs = Tunisian full stitch (used to increase 1 st in this pattern) = Insert hook under horizontal bar (between 2 vertical bars), yo and draw up loop onto hook. Tss = Tunisian single stitch = Insert hook under next vertical bar, yo and draw up loop onto hook. Tss2tog = Tunisian simple stitch 2 together (used to decrease 1 st in this pattern) = Insert hook under next 2 vertical bars, yo and draw up loop onto hook. • Always sk first vertical bar (below first loop on hook) at beginning of row. • Blanket is crocheted in rows on the bias, increasing to the center and then decreasing to end. Border is crocheted in the round. • Weaving in ends in double-ended crochet projects can be challenging. Change colors at beginning or end of rows when possible. • For edging, a stitch marker or piece of scrap yarn can be used to indicate corner st.
Row 1: Slide loops to other hook, turn. With CB, ch 1, *yo and draw through 2 loops. Row 3: Slide loops to other hook, turn. With CA, ch 1, *yo and draw through 2 loops. Rep Rows 1-4 until sides measures approximately 34”/86 cm (or desired length), ending after Row 3. Rep Rows 5-8 until 3 sts remain on hook, ending after Row 3. Final Row: With CB, (insert hook in next vertical bar as for Tss, yo, draw through both loops on hook) twice. Fasten off. Rnd 1: Facing side where CA is more prominent, join CB with a sc in corner, 2 sc in same st, *sc in edge st of ea row across to next corner,** 3 sc in corner; rep from * around twice, then from * to ** once. Fasten off. Rnd 2: Turn, facing side where CB is more prominent, join CA with sc in corner st, 2 sc in same st, *sc in each st around to next corner,** 3 sc in corner; rep from * around twice, then from * to ** once. Fasten off. Rnd 3: Turn, facing side where CA is more prominent, join CB with sc in corner st, 2 sc in same st, *sc in each st around to next corner,** 3 sc in corner; rep from * around twice, then from * to ** once. Fasten off. enter leave a comment on this post telling us about your last crochet project. Don't forget to tell us your Ravelry ID so we can contact you if you're one of the lucky winners!